So I know this book by Lisa Chaney came out back in 2011 but until now I’ve never really had the time to read it or being able to get hold of it. But back in Monday I was having to spend some time in the library (long story as to why) and as soon as I went in I headed straight to the table next to the fashion and beauty section and this was calling out to me. I have so many books and yet I rarely now find the enthusiasm to read. It is no longer time I am short of but rather the motivation to sit still and focus on the lives and dreams of somebody else. Making this choice perhaps an even stranger one. After spending over seven hours sitting at that table in the library and getting about a third of the way through the book I decided to take it out and finish it as by that point I was pretty engrossed. I love the patterning on the cover of book with it reminding me of a pleated item that Chanel helped to create. I can imagine this being done as a limited edition with actual quilted fabric around the hardened binding to add to the glamour and mystery about the book and the stories of the woman it represents. Before reading this what I knew about Chanel was limited. I appreciated her presence as one of the greats amongst fashion but also appreciated her (to me) possibly dubious politics and connections. I knew that I wasn’t going to like everything about her but she is very much a mythical creature and I wanted to find out more about the other side to her. One of the other main pulls to the book was that I’m always being reminded in cards or notes etc that I share the same birthday with Chanel. It’s a bit of a limp reason I know but it added a sort of ‘personal connection’ to this woman I know little about. 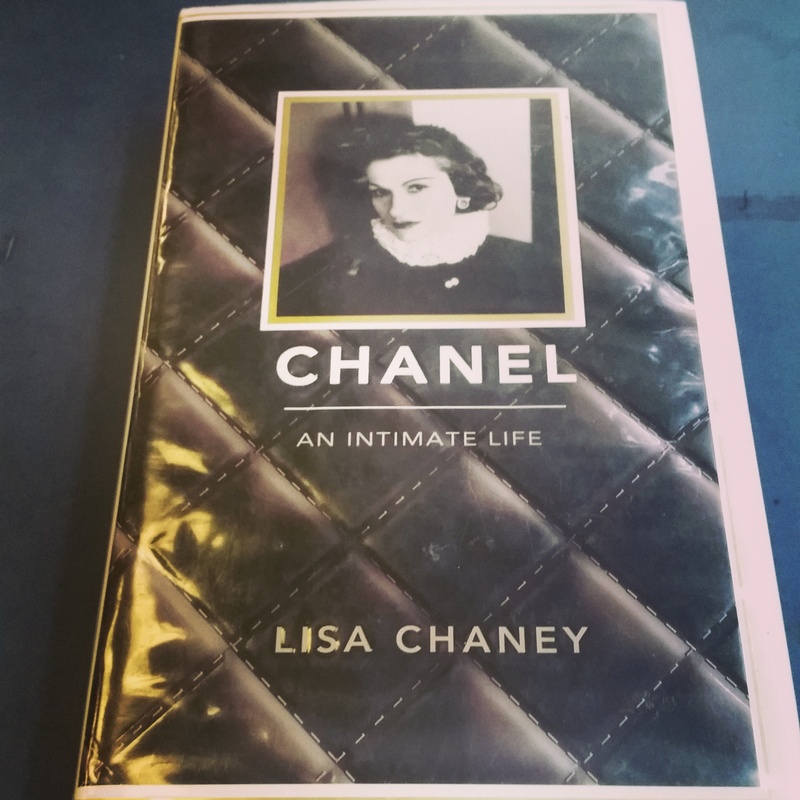 She died over 20 years before I was born and yet now I crave Number 5 perfume and admire my Chanel lipstick greatly and felt she deserved the respect of me finding out about her (though I feel she wouldn’t approve of the book that digs into the past that she attempted to forget so much). As well as being fascinated by the way the book was written and how it managed to help the audience feel involved and fully understanding of the times by including various historical details there were several things that stuck out to me. Even in the foreword the author presents a quote from Chanel “money adds to the decorative pleasures of life, but it is not life” and that is something I personally feel very strongly now where because of circumstances and the way the world works so many people only seem happy and derive excitement from things that cost money rather than discussion, friendship and so on. Yet, the books mentions she would realise “without money you are nothing, that with money you can do anything … I would say to myself over and over, money is the key to freedom” and of course both can go hand in hand as you can live with little money but not without judgement or help and therefore freedom is hard, if not impossible, to gain in current society. But also Chanel was a woman that so strongly promoted the independence of women and wanted them to be free to dress for comfort and their own joy rather than to be pleasing to men and appear ‘perfect’. And yet the pride that helped her to achieve, “pride is present in whatever I do […] it is the secret of my strength … it is both my flaw and my virtue”, is the thing that now so many ‘independent’ women struggle to deal with because like Chanel it is a strength and a flaw. This is something I understand because pride means I take my work seriously, try to appear in the best light at all times but therefore am stubborn, refuse help and push those away that may actually know and mean well. A trait I see in so many people. 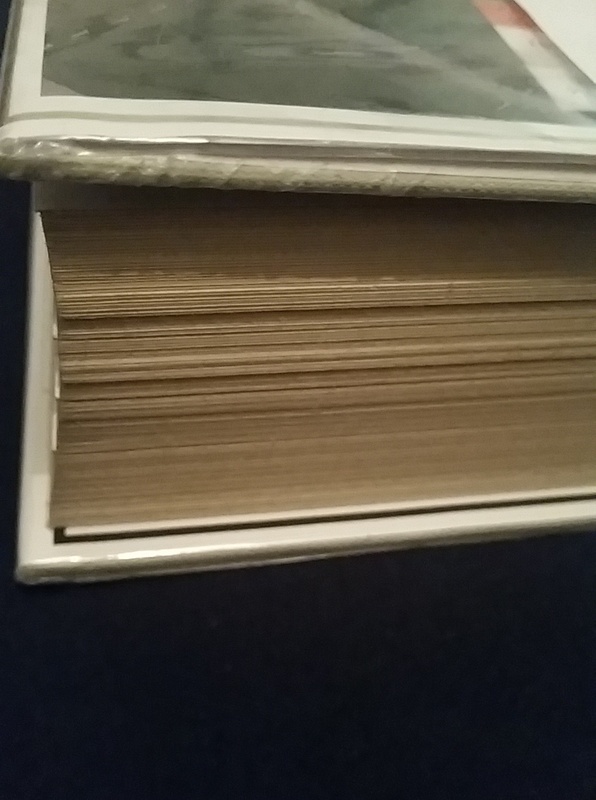 This book was also my inspiration for my earlier post about minimalist v hoarder as Chanel is quoted as saying “people confuse poverty with simplicity” and it started me off thinking how people constantly want to give the impression they own a lot and have a lot to show and that not doing so means you are worth little. The book represents to me that it is not only Chanel’s fashion house that is able to live on years beyond her death and over 100 years after its creation but also that her attitude to the world and society is not completely redundant and there are things to her personality that I can appreciate (however much I find her choice of politics questionable). A wonderfully interesting read and I feel that I learnt some fascinating things about fashion and society throughout all of its pages. It’s currently available in paperback on Amazon here.